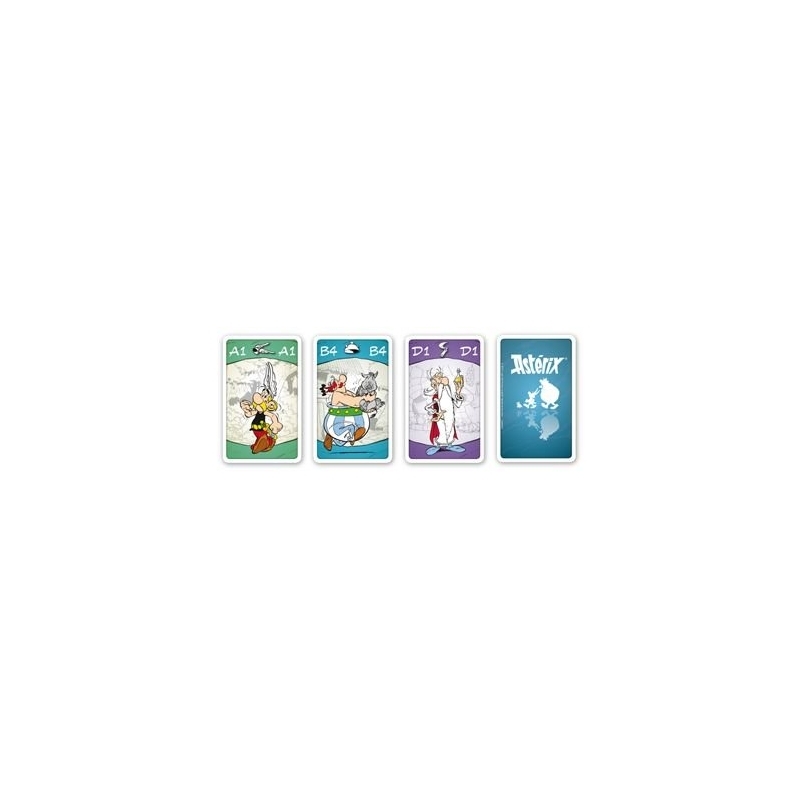 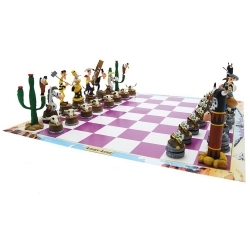 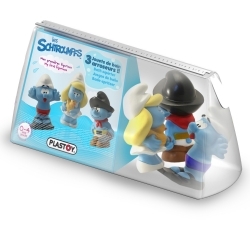 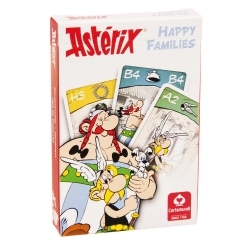 The aim of the game is to collect complete families of Asterix characters. 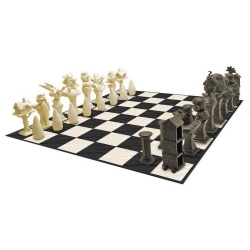 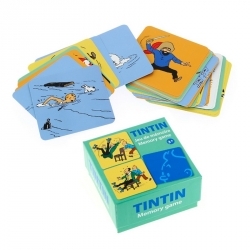 Great fun for children and the whole family! 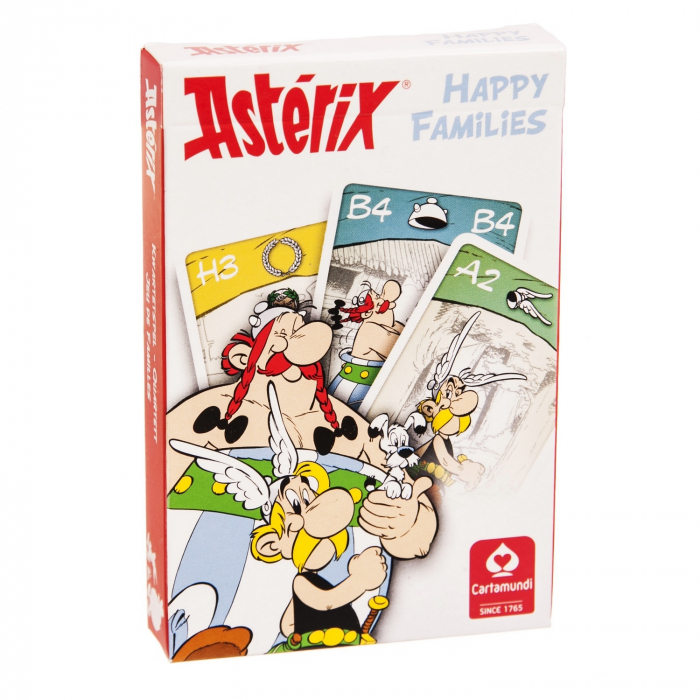 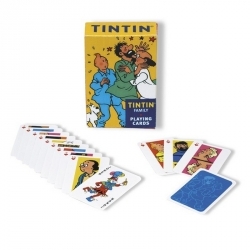 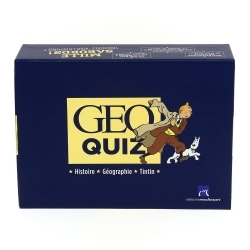 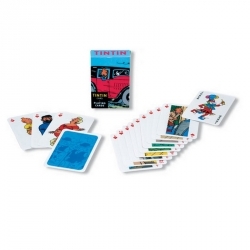 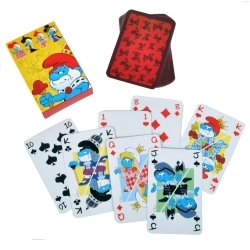 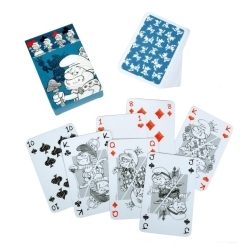 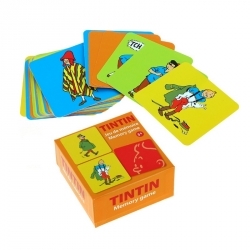 Featuring the vintage French comic characters in a fun card game suitable for the whole family.